Family of three - I am a retired school teacher living with my wife and stepdaughter who are from the Philippines. (we eat a mixture of Asian and Kiwi meals with rice as the staple} Interests are cycling, sailing reading, shopping, movies and many more. We generally have one other Japanese female student. We live in a quiet street, 10-15 minutes walk to the train station and five minutes to the bus stop. Bus takes approx 20 mins to Uni and train 15 mins to CBD. Login or Register to contact hosts. It is free. 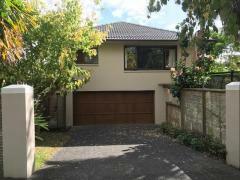 Hello there, We are a friendly family living in the well established & safe suburb of Remuera (20 mins by.. 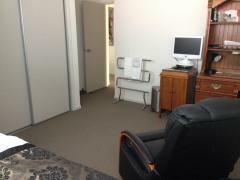 The street is Chivalry Road in the suburb of Glenfield, situated in a very handy location--It's walking..
Homestay available for a single International student. Hi I have a lovely superior home that is in One Tree..
We currently have two rooms available in a very cosy home in Mt Wellington. 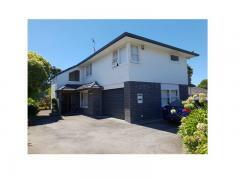 Very central - on great bus route..
Auckland Homestay - find and list Auckland homestay accommodation the easy way.